This article is 472 days old. Habitat for Humanity Windsor-Essex will be holding two simultaneous Electronic Waste and Small Appliance Recycling events this Saturday, January 6th, 2017. From 10am to 4pm you can bring your unwanted, outdated and obsolete electronics and small appliances to either of the Home Depot locations in Windsor. You can recycle devices such as computers and peripherals, laptops, monitors, keyboards, copiers, VCRs, DVD players, printer/fax machines, phones, cell phones, pagers, radios, televisions, microwaves, toasters, can openers and toaster/convection ovens. The ReStore E-waste and Appliance Recycling program rescued over 400,000 pounds of goods in 2017. “Unwanted electronics and appliances should never end up in landfills. Most of the steel, glass, copper, aluminum, plastics and precious metals in electronic products can be removed and made into new products. Many computers, printers and televisions can be reused, further cutting down on waste. 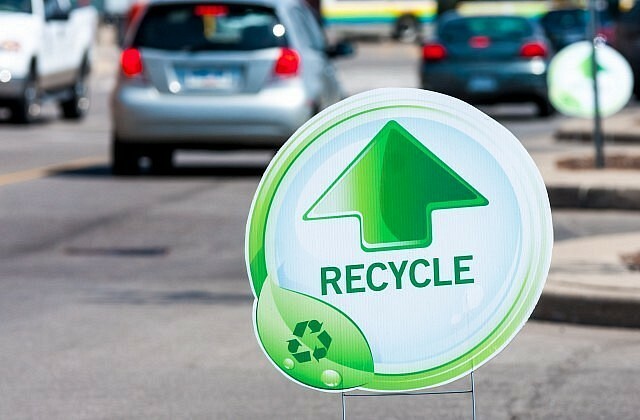 Funds raised through recycling and appliance reclamation make home building possible,” said Fiona Coughlin, Executive Director of Habitat for Humanity Windsor-Essex.